A third phase to the lineup will be announced in the coming weeks. 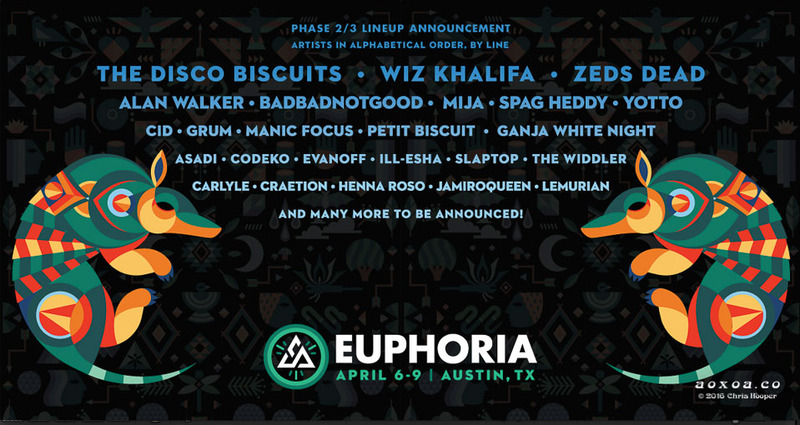 As the region’s largest independent music festival, Euphoria attracts over 50,000 fans each year, all while maintaining the qualities that land it on many annual Top 10 lists. 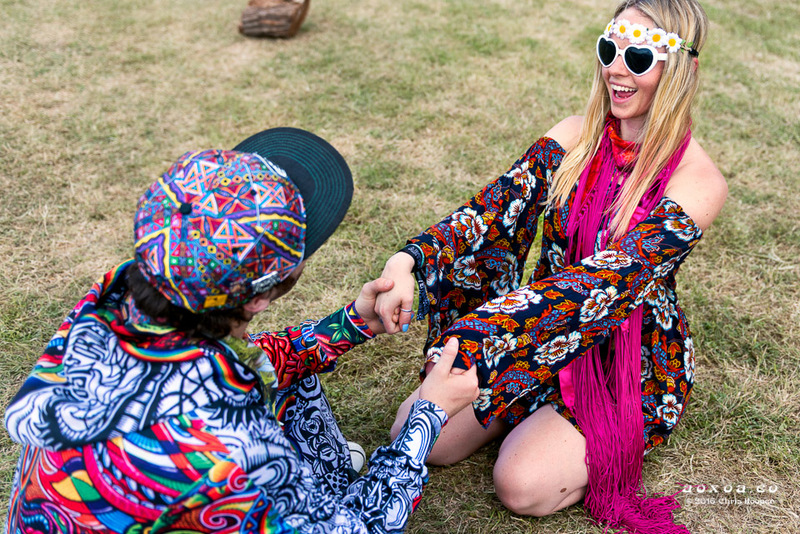 Conveniently located just minutes from Downtown Austin, the multi-stage music and camping festival will return to Carson Creek Ranch on the banks of the Colorado River and offer world-class visuals, unique stage designs, artist workshops, interactive experiential installations, enhanced camping options and much more. 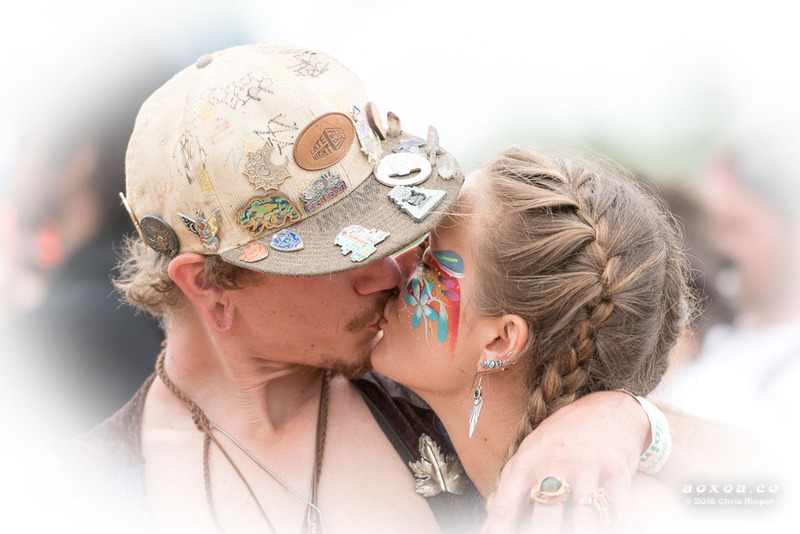 In addition to the previously announced camping enhancements, direct shuttle service and added greening initiatives deemed “Ecophoria” – the festival will also be offering wedding ceremonies. Tapping into the power of music and community to evoke emotions and forge connections, Euphoria is creating a beautiful space for couples to celebrate their union. Full details can be found at www.euphoriafest.com/weddings.